Put yourself in the following situation: it’s a Saturday night and you’re driving home from a fun night out. In your rearview mirror, you see sirens and a cop signaling for you to pull over. Your heart jumps as you worry about what will happen next. The cop pulls you over, asks for you to go through the basic procedures of someone pulled over. He explains the context, you’ve been pulled over for driving under the influence. This question concerns many people, as driving under the influence exists as a common penalty among drivers today. While many suffer DUI penalties, few understand the steps worth taking to limit or prevent the damages. Rather than spending your time inside a jail cell or worrying about potential outcomes, call a Lincoln Rhode Island DUI Attorney. Your DUI Attorney will provide you with the maximum assistance in your case. While the crime carries significant penalties, a strong lawyer works the system to ensure you receive the top defense possible. If pulled over for driving under the influence, call 24/7 the Lincoln DUI Attorney S. Joshua Macktaz, Esq and get a free case walkthrough. We know the ins and outs of the system like the backs of our hands, understanding how to best assist you. In the end, you wish to receive minimal punishment, and we wish to help you feel you receive the strongest and smoothest legal assistance possible. What are the DUI penalties in Lincoln Rhode Island? After all, the penalties surrounding a DUI arrests tend to be severe. Penalties for first-time offenses exist as small as a $100-300 fine, and as large as a year in prison. Where the case goes depends on your preparation, and your preparation depends on who you seek the help of. Going throughout the process alone asks for maximum punishment, as the law works in a complex fashion. However, with our help, you will find the process much simpler. S. Joshua Macktaz, Esq. has experience with DUI as a prosecutor. 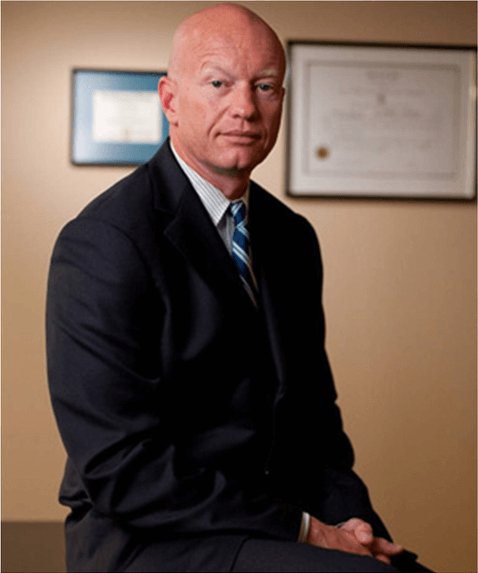 He has used that knowledge to successfully defend hundreds of private clients accused of drunk driving offenses. As a former prosecutor, he understands what the opposing side looks for in your case. With that, he knows how to find the little details other lawyers cannot find, exploiting them in cases. Macktaz is among the most experienced in the business, and we are prepared to help you avoid the severe penalties that can be leveled against you. Contact S. Joshua Macktaz, Esq. 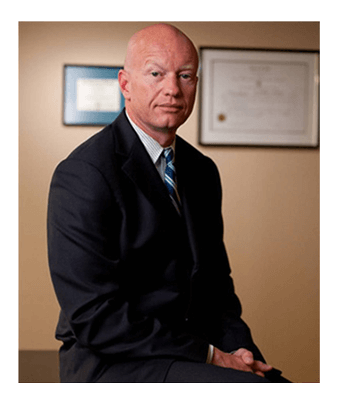 If you are ready to help yourself receive the top assistance possible in your case, look no further than S. Joshua Macktaz as your Lincoln DUI Attorney. Our firm works tirelessly to keep the penalties to a minimum. We individualize your case, ensuring you feel treated as a singular case rather than one in a batch of cases. When all is done, you will receive complete assistance from start to finish. That’s what we pride ourselves in. 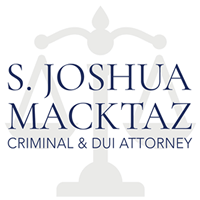 Call S. Joshua Macktaz to be your Lincoln DUI Attorney at 401-861-1155. We look forward to working with you.